A party without cake is just a meeting. From the intricate sugar flowers to the velvety tiers of fondant, a bespoke cake is a work of art. For a unique custom creation that tastes as good as it looks, these independent dessert artisans will make the cake of your dreams for every occasion. 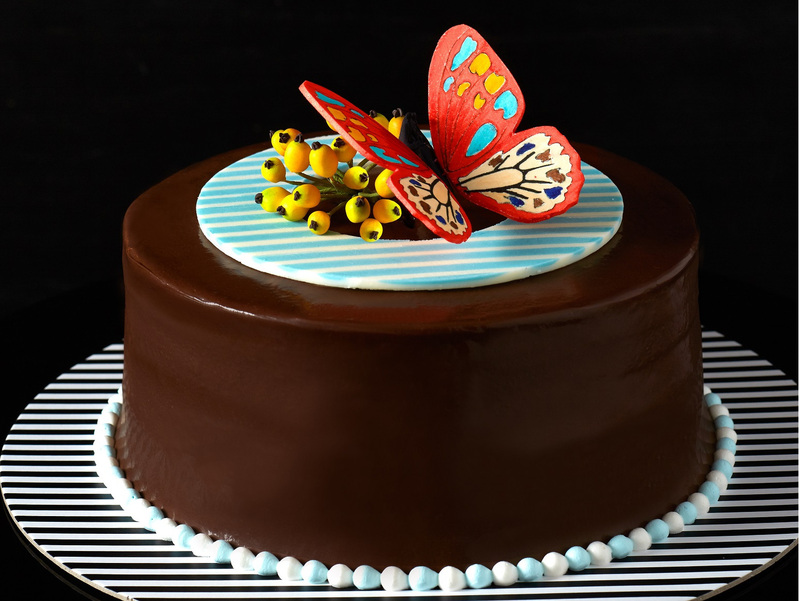 The artisanal mastery of Bonnae Gokson’s confections can’t be beat. 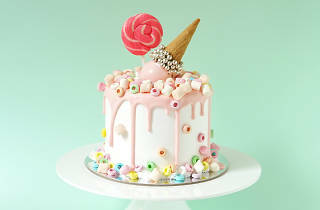 Having just opened a second branch of her stylish cakery in the Landmark Prince’s Building, Gokson’s biggest asset is her versatility – she can concoct anything from a glamorous wedding cake decked with sugar butterflies to this Sweet Dreams cake, which uses fresh raspberries that’s smothered in a whipped chocolate truffle icing. Your dreams have come true. 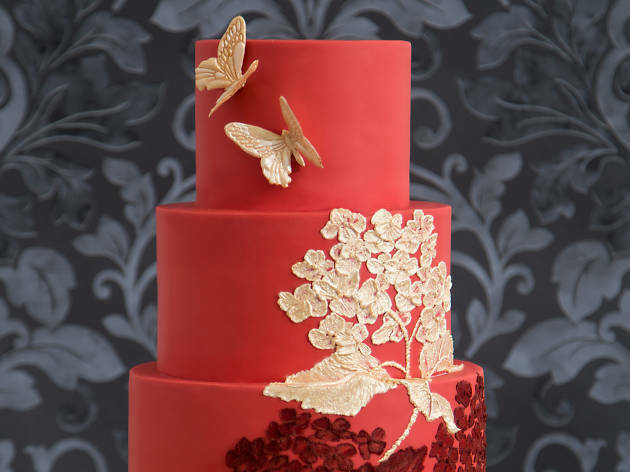 Launched four years ago by cake designer Phoenix Hui, Phoenix Sweets has drawn highbrow corporate clients such as Lanvin and De Beers. 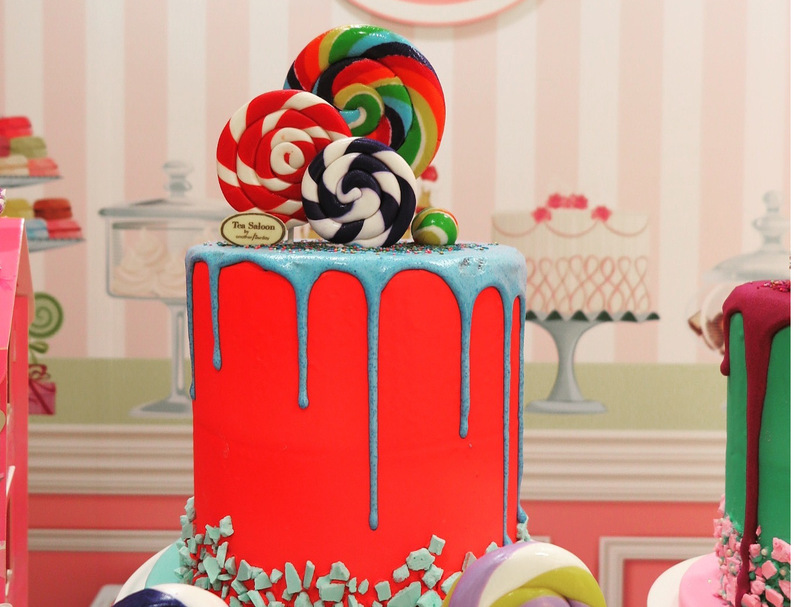 The team whips up drool-worthy buttercream and fondant cakes as well as bespoke cupcakes, cookies and cake pops to complete the festivities. 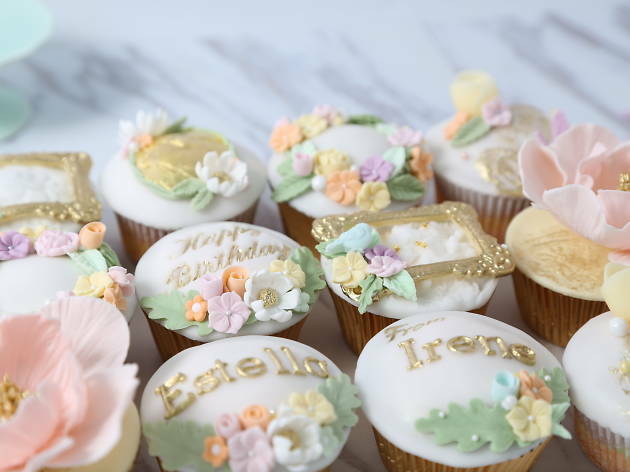 These gorgeous personalised cupcakes are covered with fondant and embellished with florals handcrafted from icing sugar. 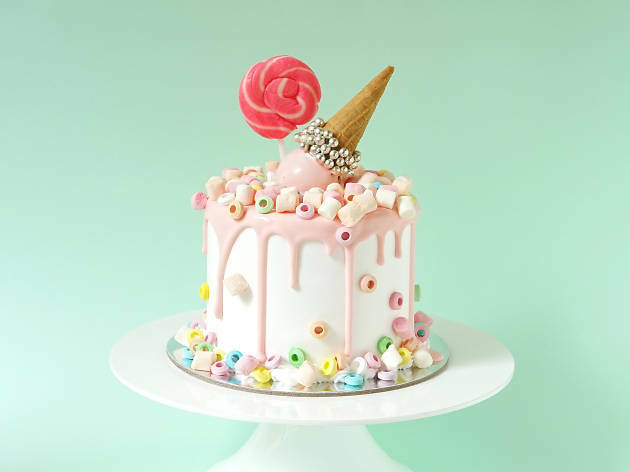 Cake designer Olivia Chan’s delicate sugarcraft and soft pastel-coloured desserts are made for hopeless romantics. 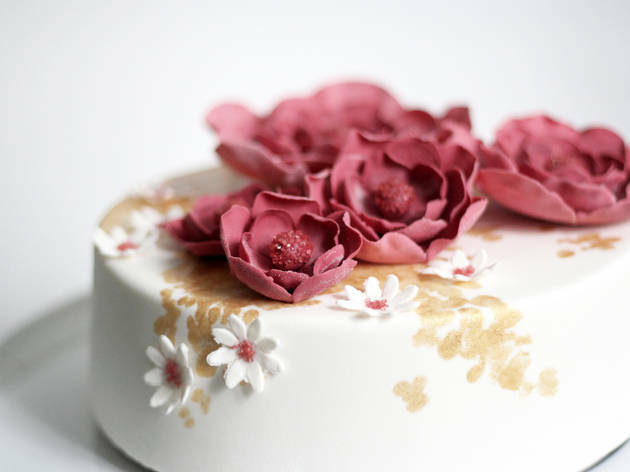 Having first launched her business online in her hometown of Manila, Chan worked for one of the UK’s leading bridal cake companies, Peggy Porschen, before moving to Hong Kong. Her creations are gorgeous. sugarcoat.hk. These guys have perfected the art of making cakes that put a smile on your face, so it’s no wonder that they’ve got a celebrity clientele that includes beauty queens Cherie Chung and Michelle Reis. This cake boutique which is based in the Mid-Levels has whipped up fantastical creations in the likeness of magic lamps, cowgirl boots and snowy alpine scenery. 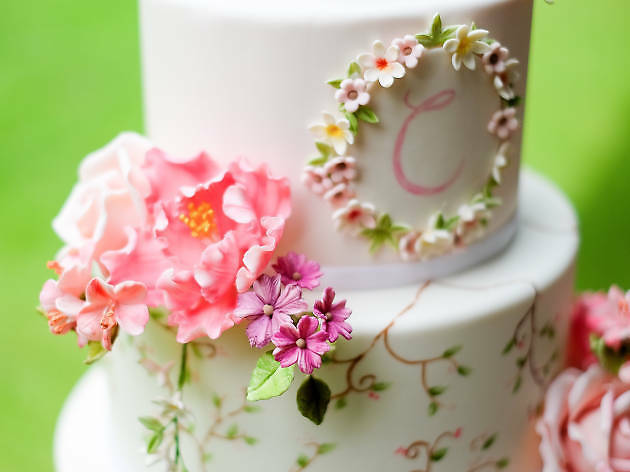 Each detail is painstakingly crafted from fondant icing and painted with all-natural food colourings. Trained at Le Cordon Bleu in Pasadena, California, and at the French Culinary Institute in New York, Rosetta Heung is a sweet treat maestro. Her sponge cakes are moist and airy to perfection, just like this vibrant candythemed creation with lollipops that’s crafted from meringue and topped with a fondant hat. The Sweet Spot also specialises in intricately personalised sugar cookies, cupcakes, tarts and meringues. swtspotcakes.com. 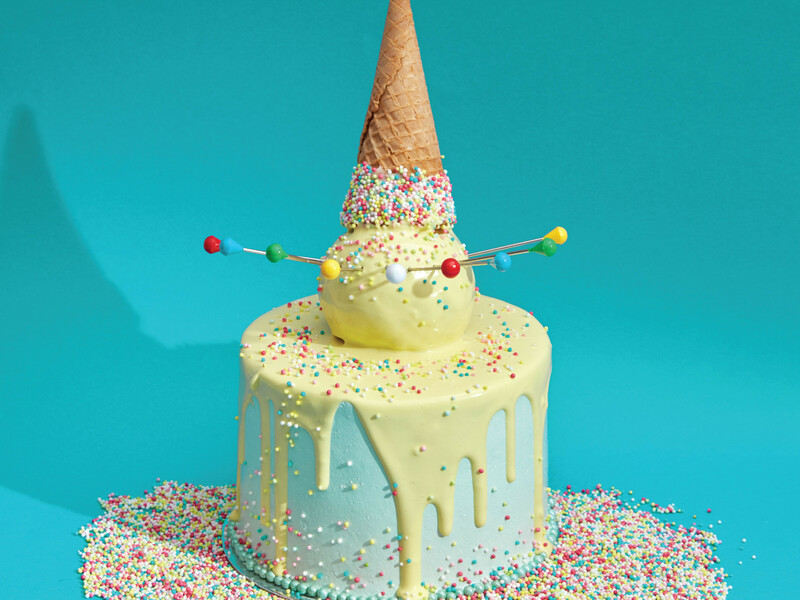 In a basement shop in Wan Chai’s bustling Lee Tung Avenue, Vive knocks up some superlative tailormade confections, including the signature ‘Uni-cone’ cake, which is available in eight different flavours and adorned with an inverted ice cream cone. 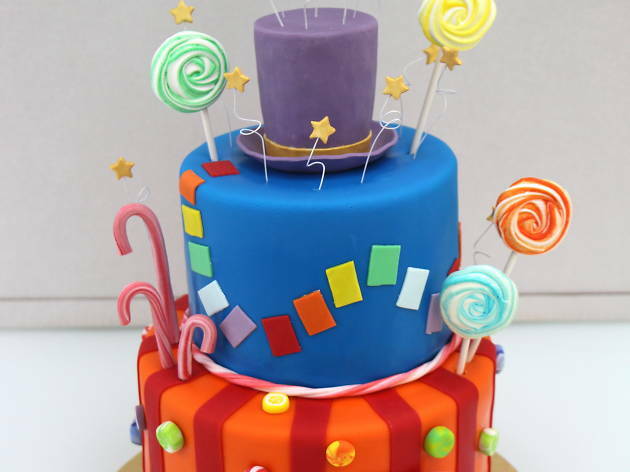 Customers can jazz up the design with made-to-order variations, including marshmallows, sugarcraft and multiple tiers. Alternatively, Vive can whip up entirely bespoke creations to meet your heart’s desire.